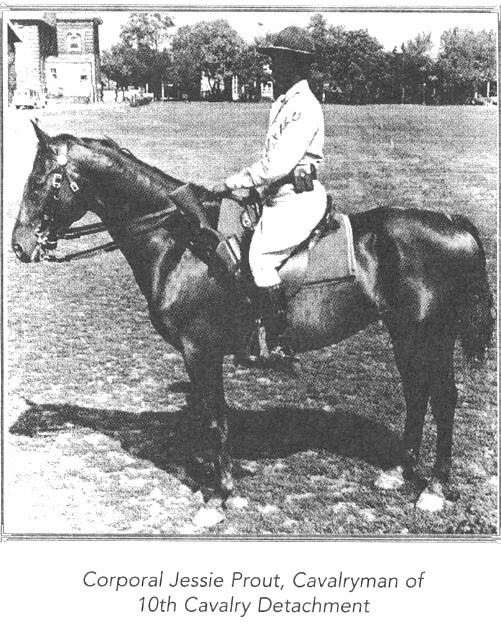 Troop K, 9th Cavalry, arrived at Fort Myer on 25 May 1891 under the Command of Major Guy Henry, Medal of Honor recipient. 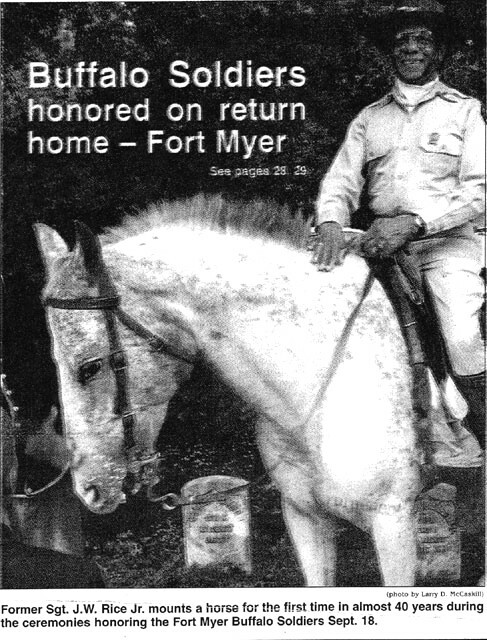 Henry Gate at Fort Myer is named after him. 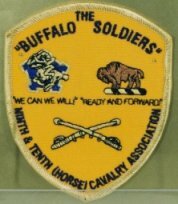 The 9th Cavalry served there until 3 October, 1894. 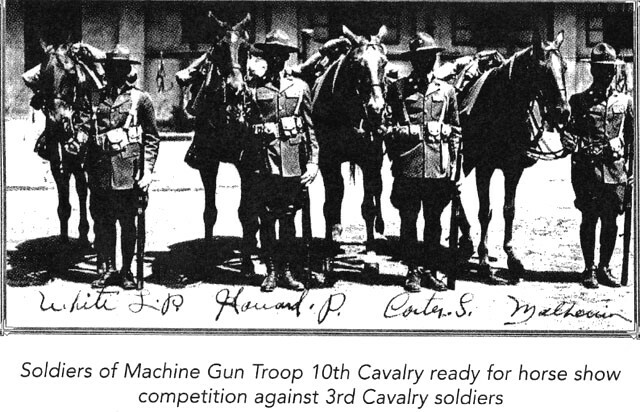 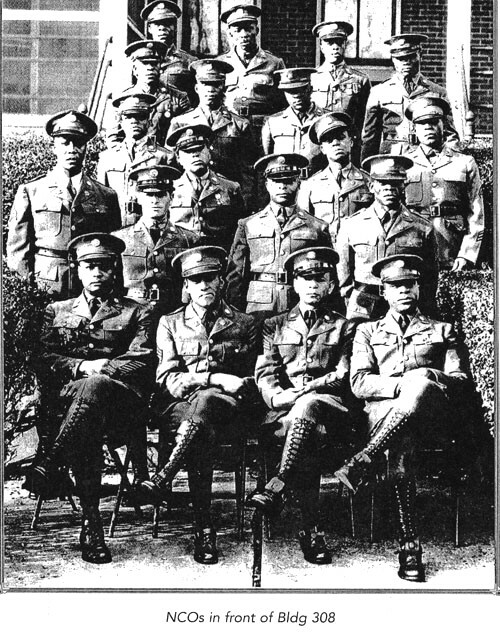 The Machine Gun Troop, 10th Cavalry arrived at Fort Myer on 15 October 1931, under the command of Captain Clyde D. Garrison and First Sergeant Howard Wilson. 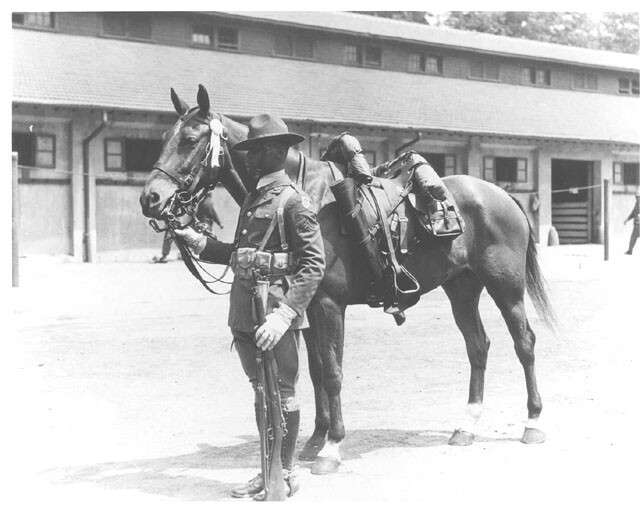 Colonel Harry N. Cootes, post commander, billeted the 10th Cavalry in building 308. 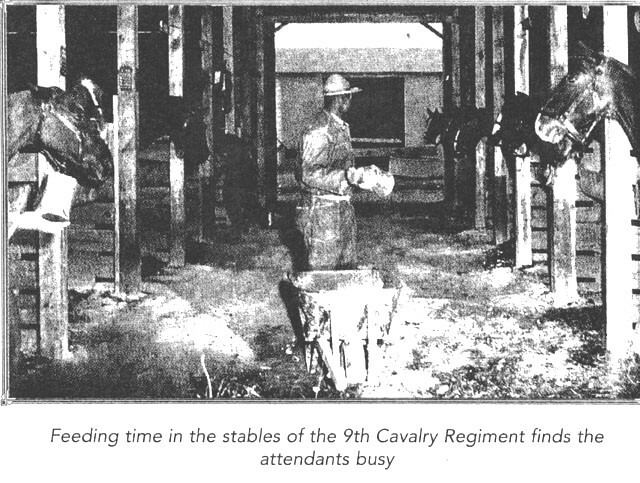 Their horse stable were located in buildings 306 and 307, adjacent to their barracks. 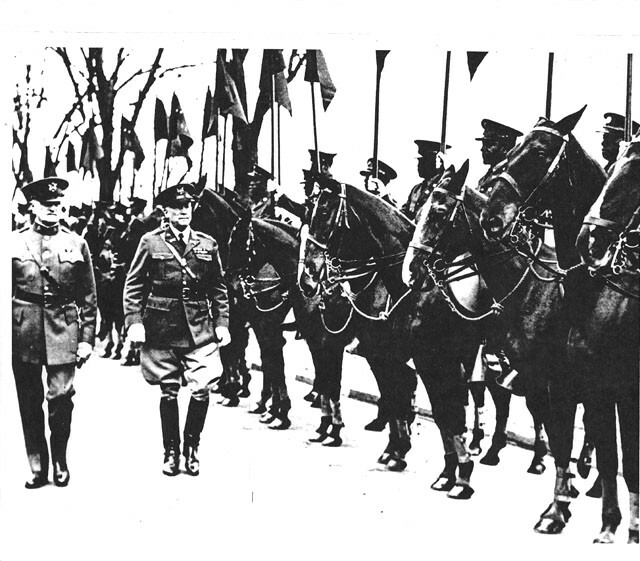 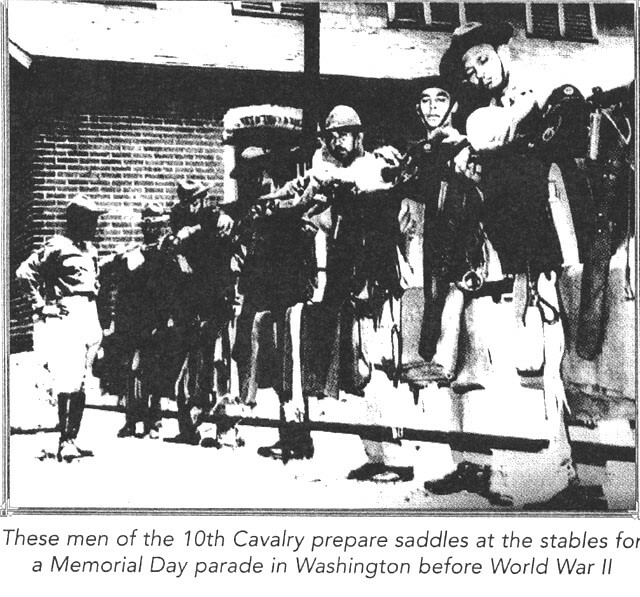 The 10th Cavalry served at Fort Myer until 1949 being replaced by the 3rd Infantry Regiment. 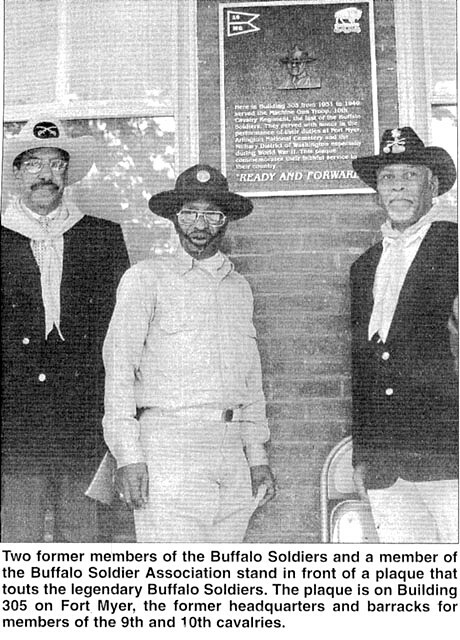 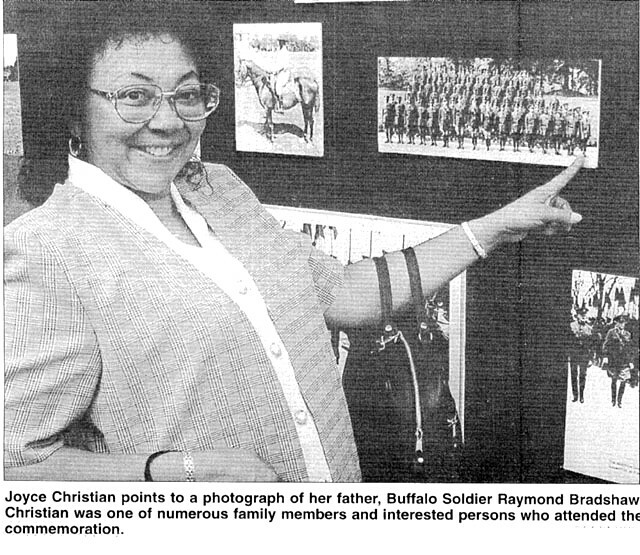 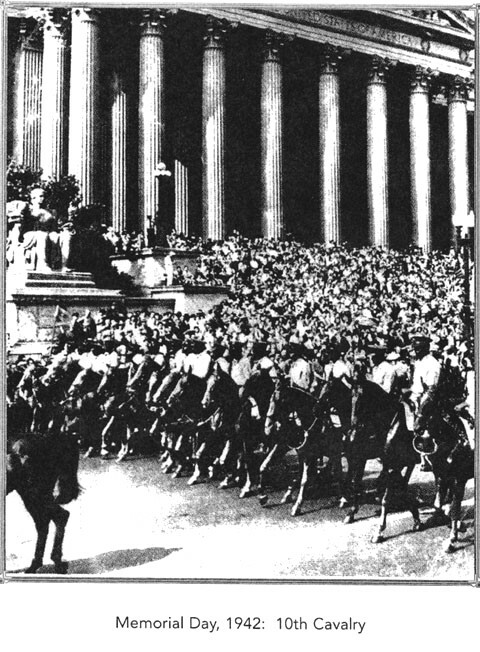 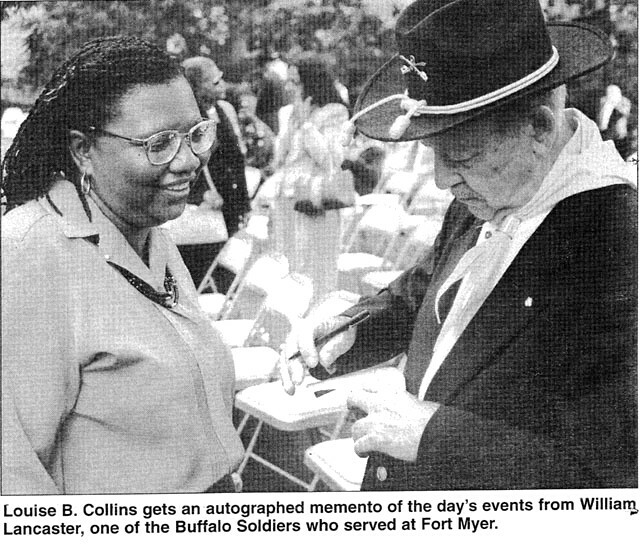 The Fort Myer Military Community had a daylong series of events on 18 September 1997 to honor the 9th and 10th (Horse) Cavalry Regiments. 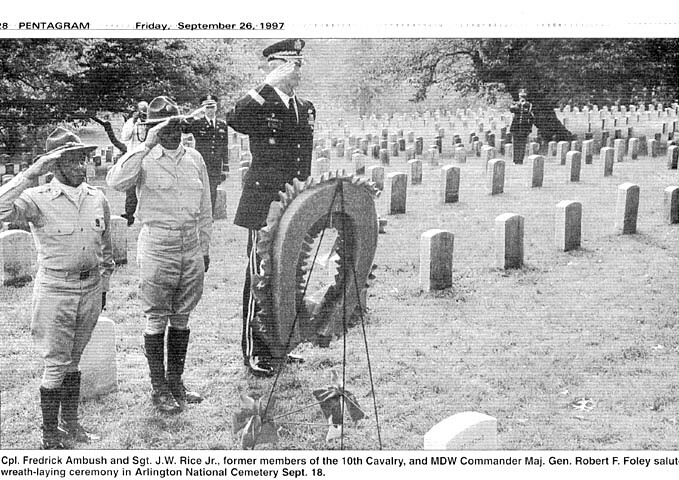 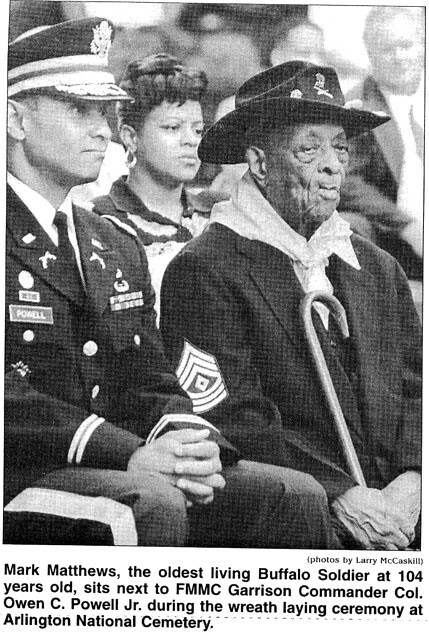 A wreath was laid at the grave of Sergeant Thomas Shaw, one of six Buffalo Soldiers buried at Arlington National Cemetery who were so honored.